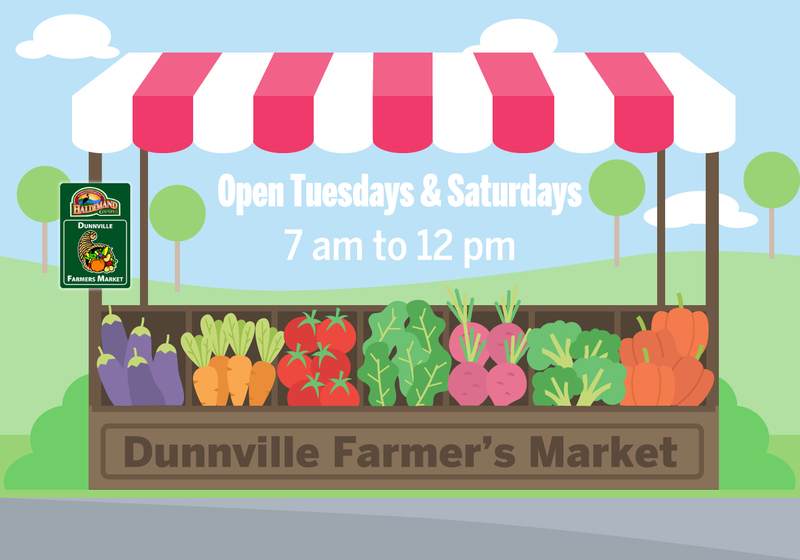 At the Dunnville Farmers' Market we encourage new vendors to come out and join us as a seasonal or daily vendor. We are a small vital market with about 22 vendors with the potential to grow. 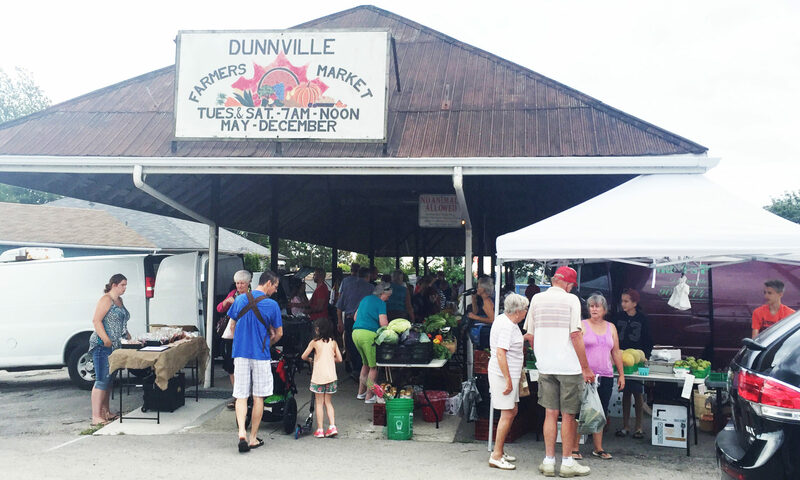 Dunnville, Ontario is located on the Grand River between Lake Ontario and Lake Erie. Dunnville is about 1 hour South East of Hamilton, Ontario.